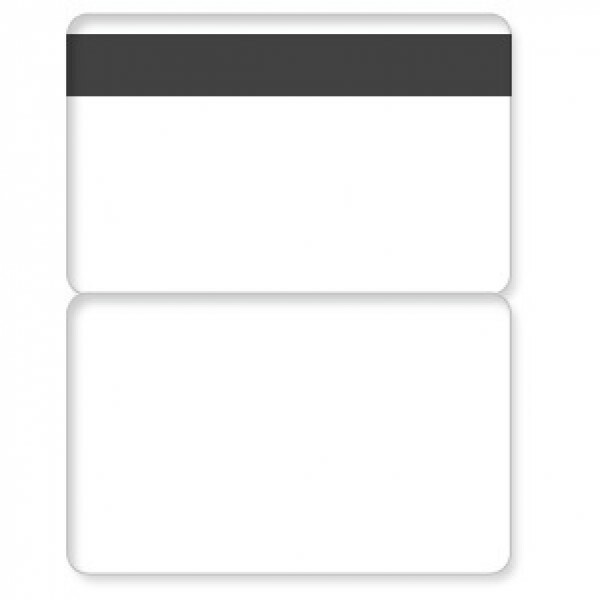 These premium matte butterfly laminating pouches (7 mil) come with a 1/2" HiCo magnetic stripe that can be easily encoded. 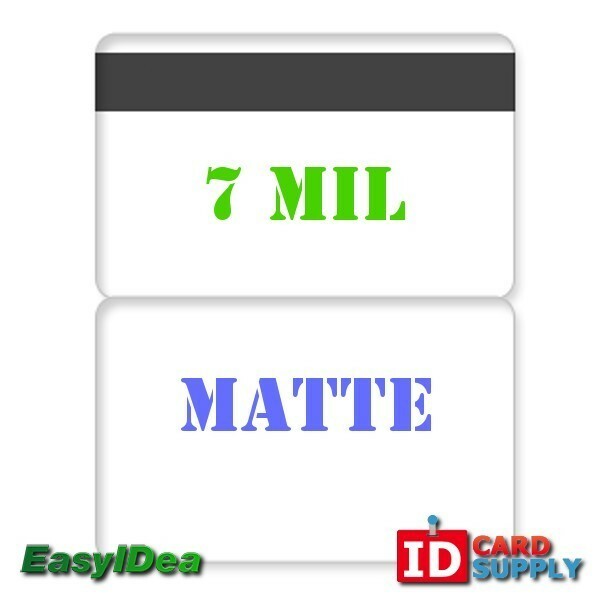 Provided by IDCardSupply, this product is the standard size for cards that are found in a wallet, and this pouch will give your cards a premium look. Butterfly pouches will also keep your card protected from any damage, such as scratches or bends.